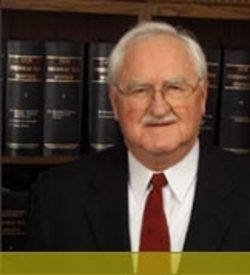 Russ Phillips Sr., CPA (Retired), – Russ Sr. founded The Phillips Organization in 1975. He received his degree in Accounting from Ohio State University. Prior to forming The Phillips Organization, he worked as an Internal Revenue Agent and as the Treasurer of Danner Press. Russ Sr. officially retired his CPA Certificate on December 31, 2016. We are all appreicative for his many years of service to the Firm and our clients.